The fascinating story of the Scott sisters, who transformed nature into art in their extraordinary paintings of butterflies and moths, is told here for the first time. With their collecting boxes, notebooks and paintbrushes, Harriet and Helena Scott entered the masculine worlds of science and art and became two of nineteenth-century Australia’s most prominent natural history painters. 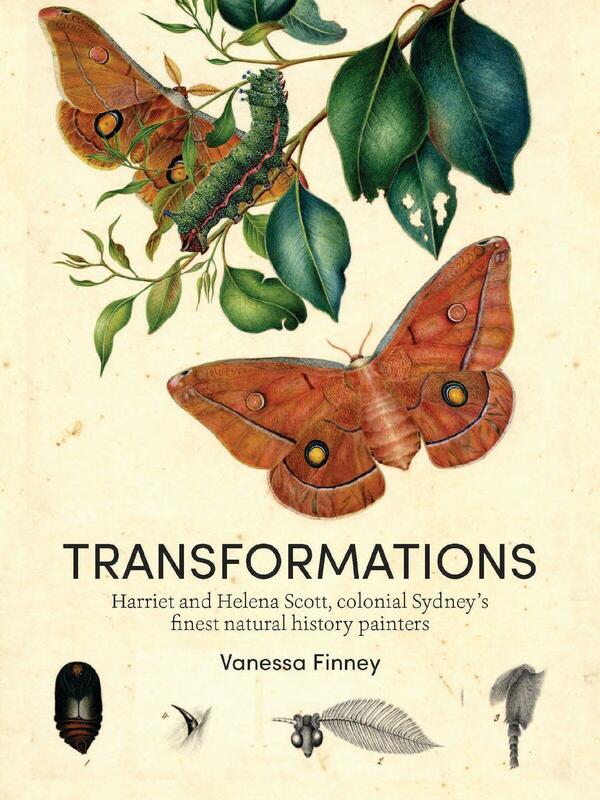 Transformations tells the complete story of the Scott sisters for the first time - their early lives in colonial Sydney, their training as naturalists and artists on the isolated Ash Island in the Hunter River near Newcastle, and their professional triumphs. This is a rare pictorial record of two talented and determined women who transformed nature into art in their extraordinary paintings of Australian butterflies and moths.